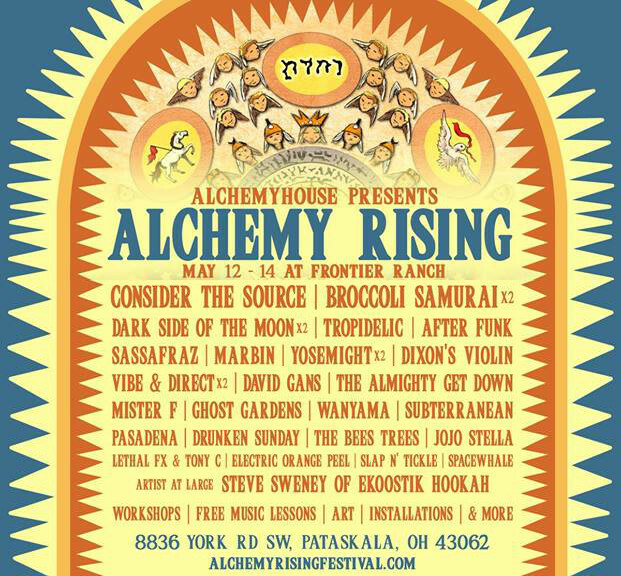 AlchemyHouse Presents is focused on the complete festival experience. They chose Frontier Ranch as their venue because of it’s rolling hills and natural amphitheater. Artists have been carefully selected from across the country, with a special emphasis on art, and workshops. It’s an atmosphere that celebrates many forms of art including a beautiful gallery, live painters, art installations, and more. Head to the Project Shelter shop, and add gear to your cart. Select “Onsite Pick-Up (Alchemy Rising)” in the shipping options during checkout. Stop in at the official Alchemy Rising General Store on-site to pick-up your order. RT @TellurideBlues @Project_Shelter Agreed, September can't get here fast enough! All orders are processed according to the shipping option chosen on the checkout page. If "Onsite Pick-Up" is selected, the order will be available at the official Project Shelter location at the event. All unused items have a 7 day return policy. In the event of a non-defective return, customer will incur shipping costs associated with return or replacement. All returns are subject to a 15% restocking fee. For a defective item, postage will be provided and there will be no restocking fee charged. All information is never shared or sold to third parties. Protecting customer and user privacy is our number one priority.